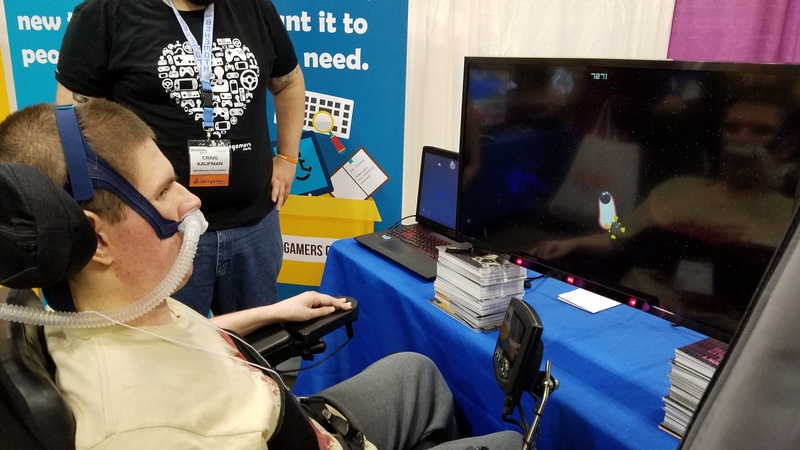 Are you a gamer with disabilities? 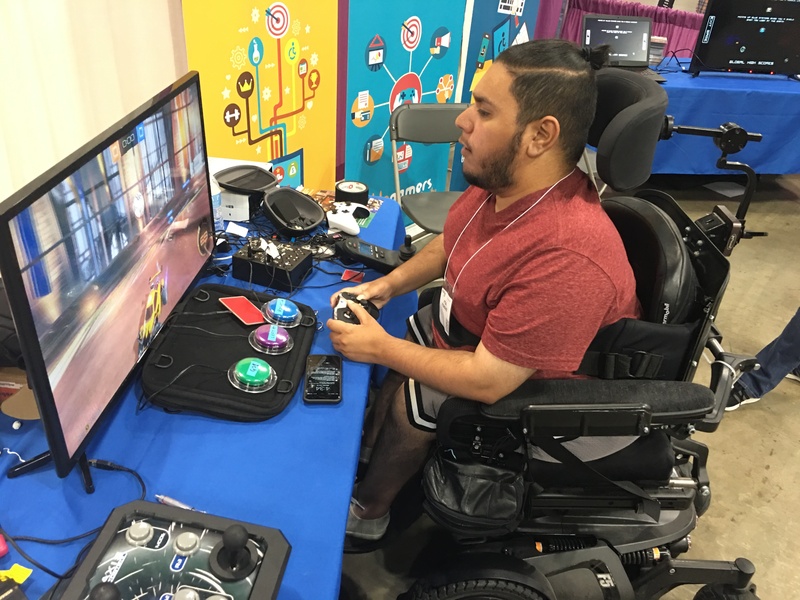 Do you want to help shape the accessibility of the games industry? 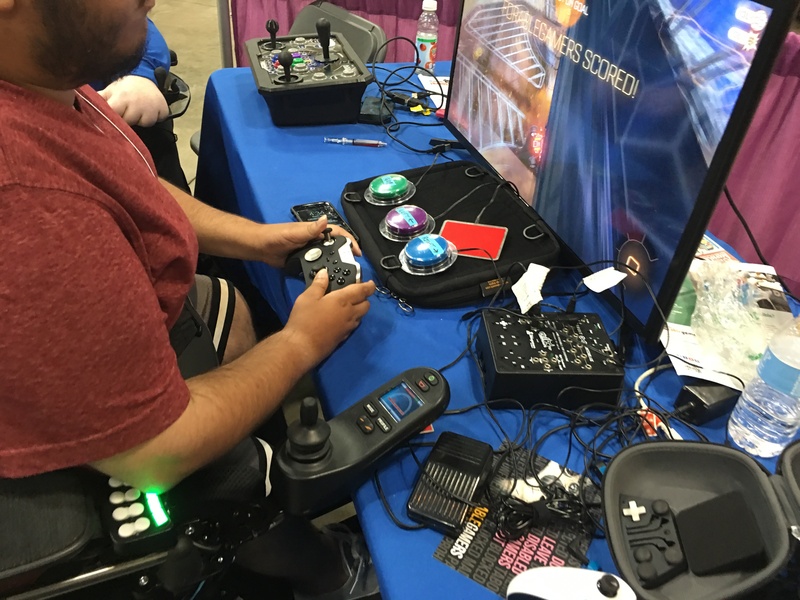 AbleGamers Player Panels is a community of players with disabilities who are interested in participating in play-testing and user research on games. 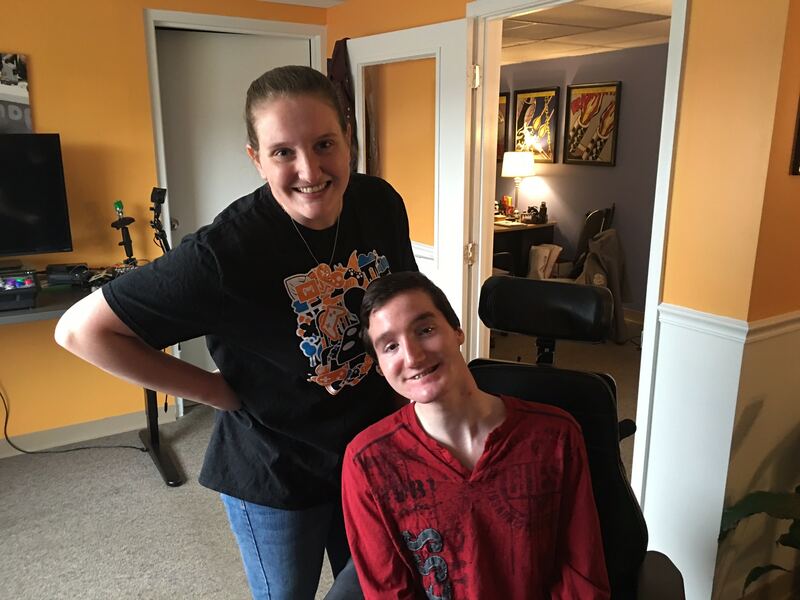 AbleGamers connects these players with game companies and other organizations test games and participate in research and development to make games more accessible. Q: What happens after I fill out this form? A: We will send you a screening questionnaire which will help us know more about you and about how we should work with you. We aim to do this as quickly as we can. Q: How do organizations get in contact with me? A: When an organization requests players with particular attributes (e.g. users alternative controllers, plays multiplayer games), we notify players meeting those attributes will be asked if they want to participate with the company. We then ask you to indicate through a legal waiver that we can hand over your contact information to the organization. Similarly, we have organizations sign a waiver saying they will not share or use the data for reasons other than the ones they have indicated to us. 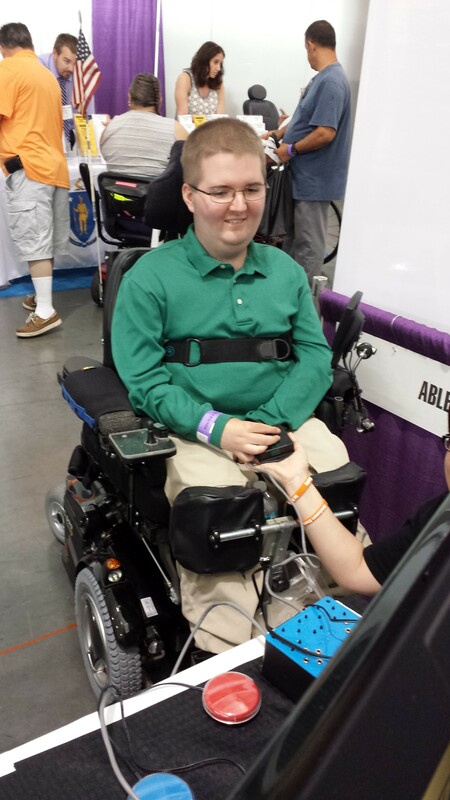 Q: How else does AbleGamers manage my data? A: We endeavour to follow best practices of the General Data Protection Regulation (GDPR). This include but is not limited to the fact will never sell your data, we will always tell you what your data will be used for, and always give you the opportunity to withdraw your data with each contact. We will never identify you individually publicly through your data. Q: What kinds of emails will I receive? A: You will receive notifications of opportunities you qualify for to work with game companies and other organizations working on game accessibility. You will receive emails about opportunities for accessibility research and development with partners with whom we have collaboration agreements. 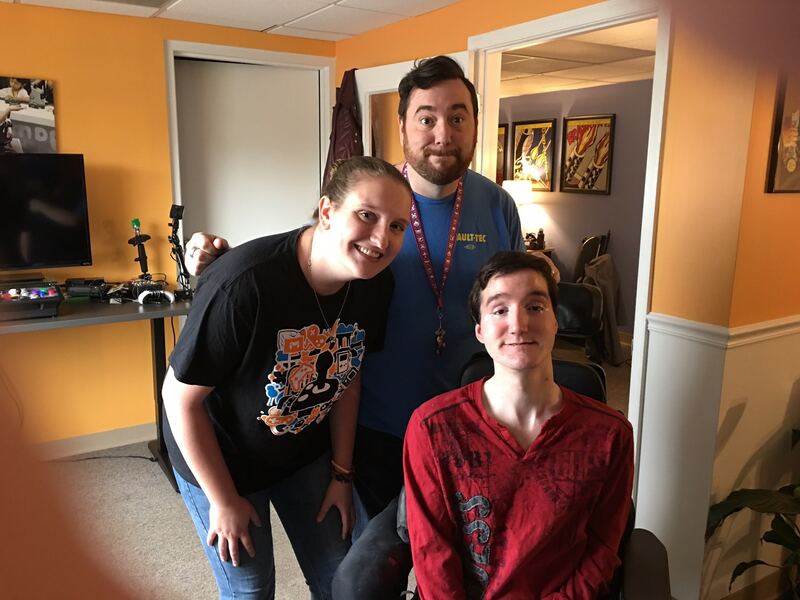 You will receive requests for information from AbleGamers through which we collect data to inform our advocacy, training, and research and development. Q: Do I have to do all of those things? A: You will be as engaged as you want to be. For each opportunity or request, you will have the chance to agree or decline to participate. You will never be dropped from the Player Panels for declining. Q: How often will I be contacted? A: We cannot predict how often opportunities will come to you through Player Panels. Organizations impose different constraints including the number of players, locations of players and the options players use. 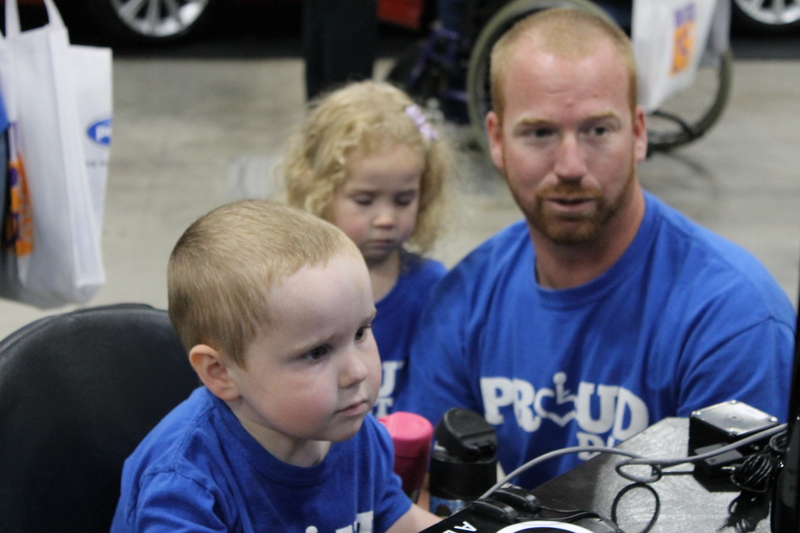 However, we recognize that all players who sign up want to contribute to game accessibility. In order to give those players a voice, we aim to run a request for information every 1-2 months in order to get players involved and get hard data about players with disabilities that we can share with developers. Q: What will I be paid? A: Each notice of an opportunity will include an indication from the organization offering it of what you will be reimbursed for your time. Q: So are you employing players with disabilities? A: No. We are providing a service to match players with particular attributes with companies who want to work with them. 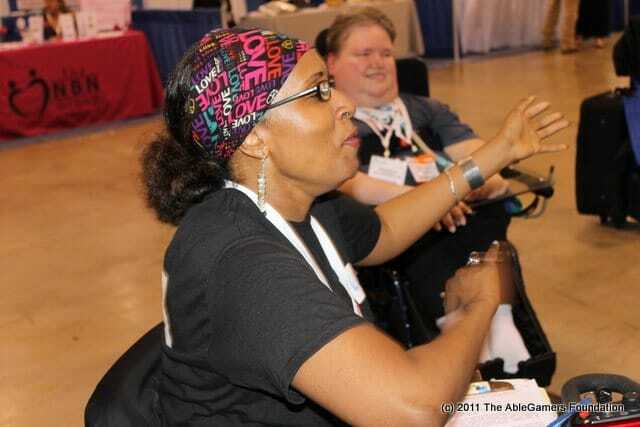 AbleGamers does not employ any of the people on Player Panels. Q: I have a legal guardian (e.g. under 18), can I still participate? A: Anyone over the age of 13 with a disability is welcome to join the panel. For those who have a legal guardian we will seek your legal guardian’s permission to participate after you complete the screening questionnaire. Q: How did you set up Player Panels? A: We set up Player Panels through a collaboration with the University of York (UK) working with partners in their Justice and Equality Research theme. Q: I’m having trouble with the screening questionnaire or another issue I need to ask about, who can I contact? A: Any questions can be sent to [email protected].